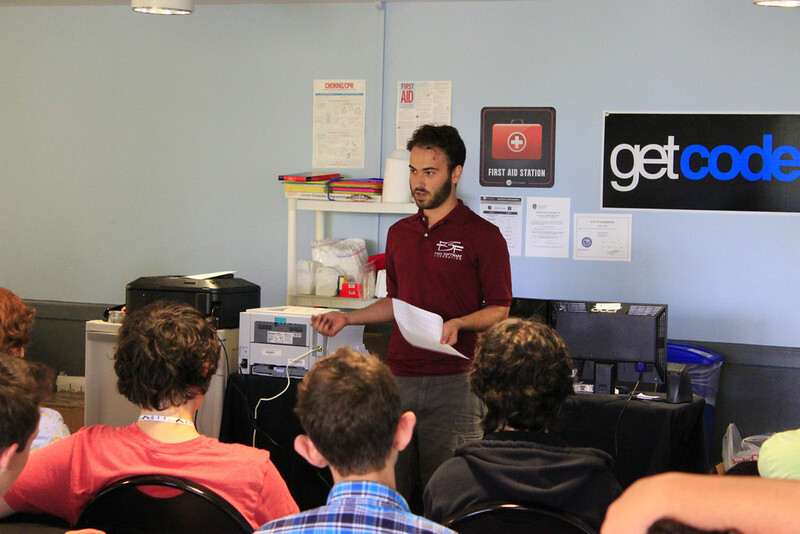 Introducing new people to free software is an integral part of our mission at the FSF, so we were delighted when the director of a summer programming academy called and invited us to speak. FSF campaigns manager Zak Rogoff once worked as an instructor at iD Tech Camps. 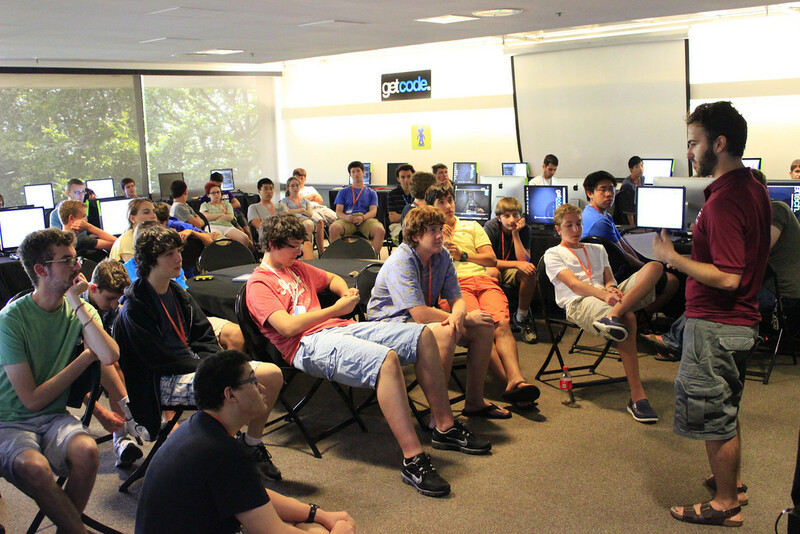 He returned in August to introduce students to free software. iD Programming Academy is a two-week, pre-college, summer program where students aged thirteen to eighteen immerse in programming, application development, engineering, and robotics. It’s held at universities nationwide including MIT, where Richard Stallman first launched the GNU System thirty years ago. 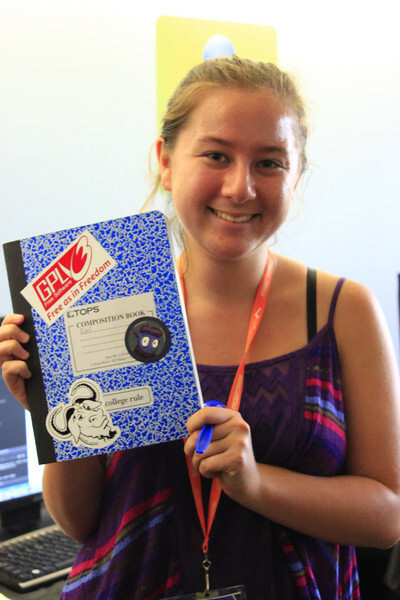 Students at iD Tech already use some free software tools in their courses, and many were curious to learn about the ethical issues surrounding computing. They also expressed interest in the FSF's internship program, which is open to people of all ages. We'd be glad to speak at your event if we can make the trip. Send us an email at campaigns@fsf.org if you're interested. We also encourage supporters to give talks and host events in their communities. 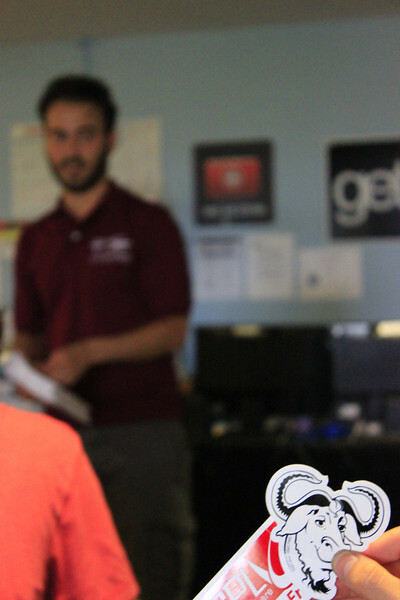 Check out our resources area if you'd like to get started with free software outreach. Photographs licensed under a Creative Commons Attribution 3.0 Unported License. 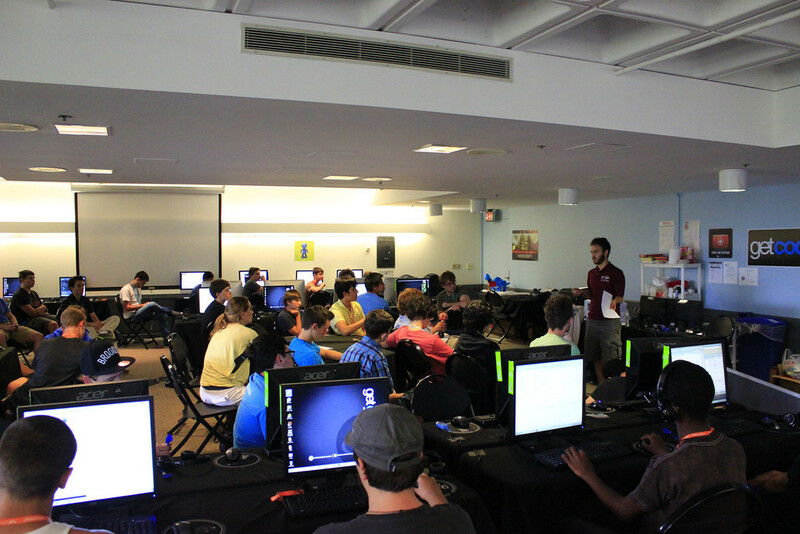 Photo credit: iD Tech Camps.